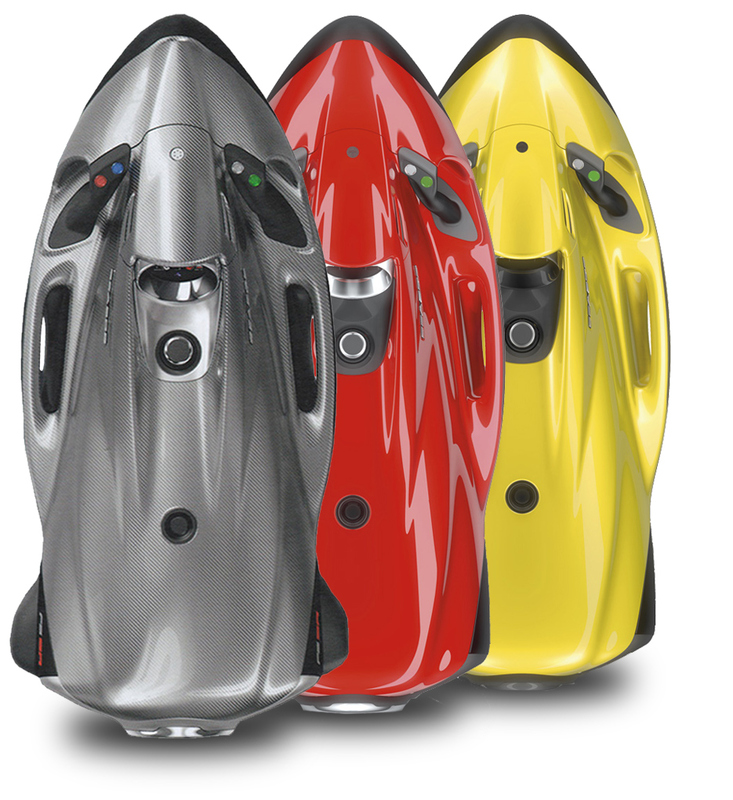 All Second hand Seabobs in our selection had been tested by our Service department and are in excellent working condition. Full refurbishment available upon request. 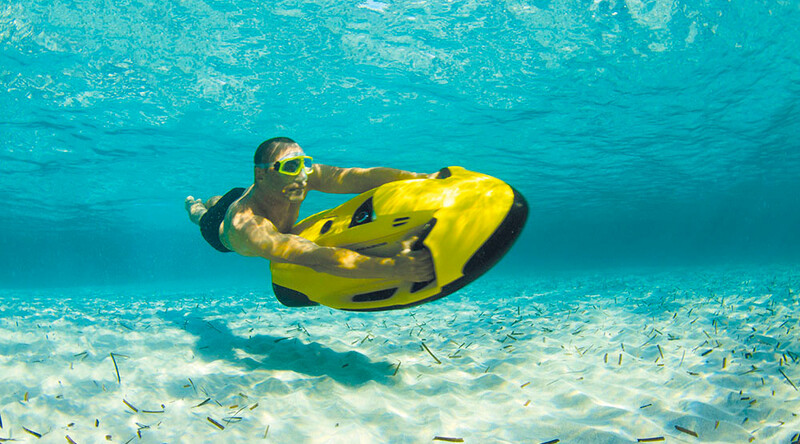 Which Seabob is right for you?